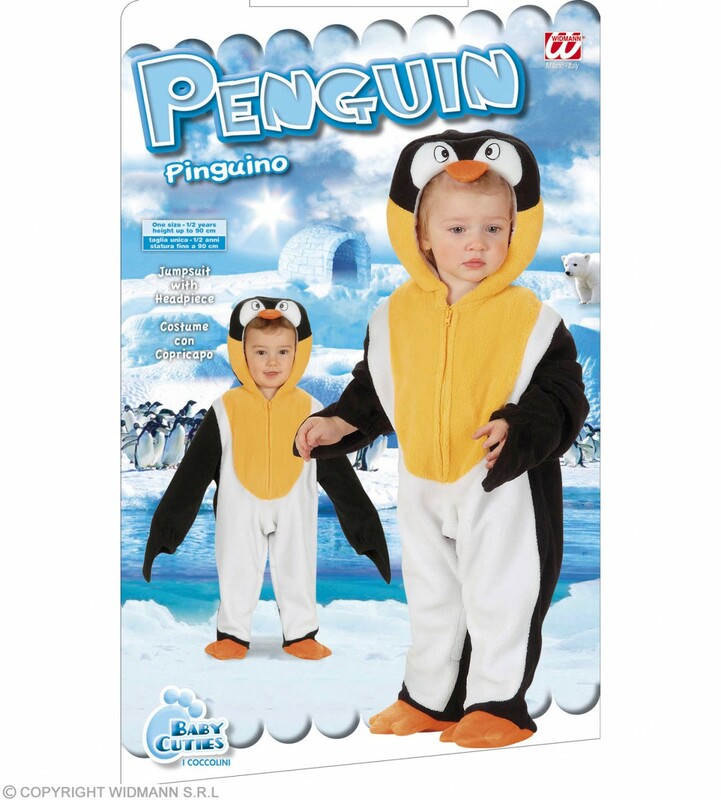 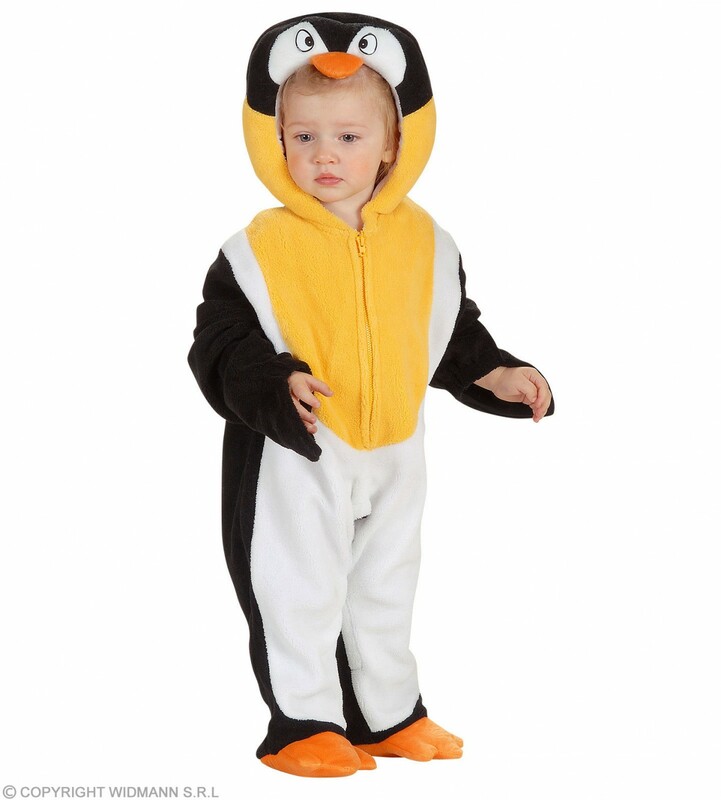 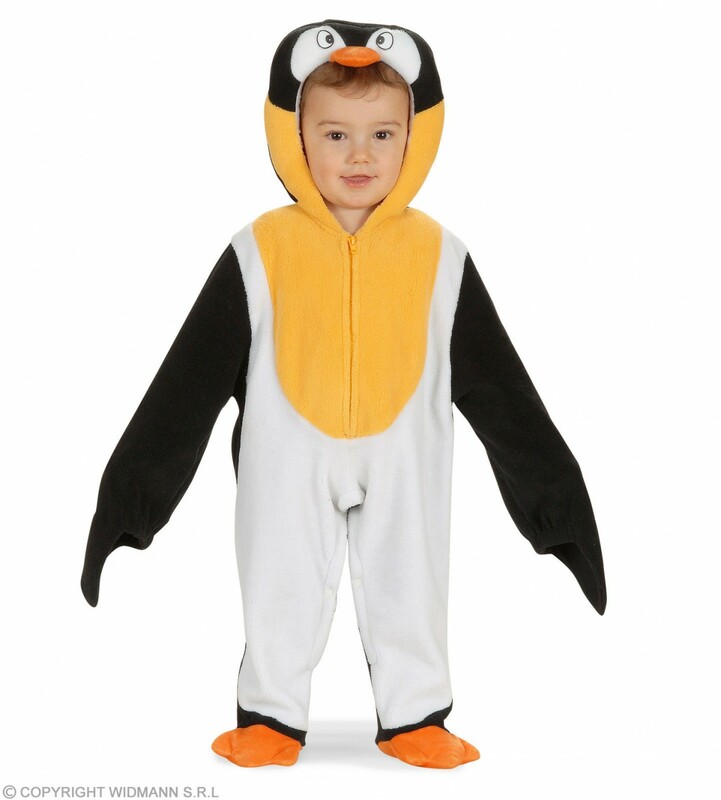 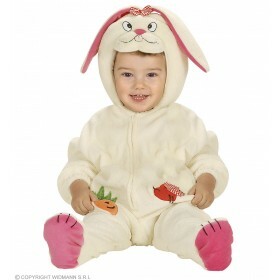 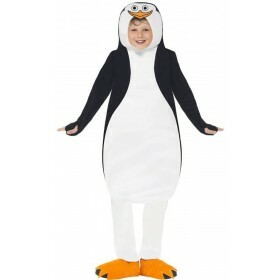 Get Your Little Toddler to Toddle along in this Cute Penguin Costume . 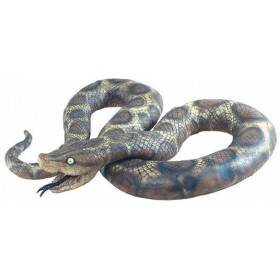 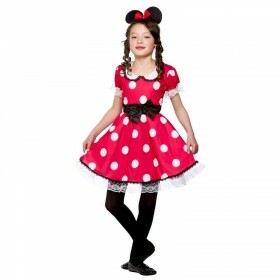 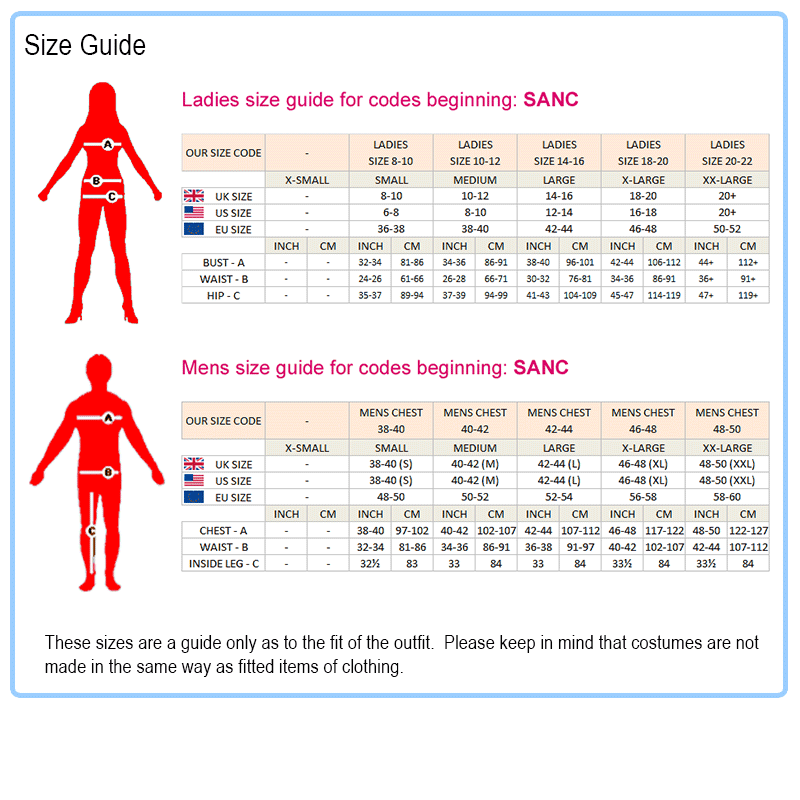 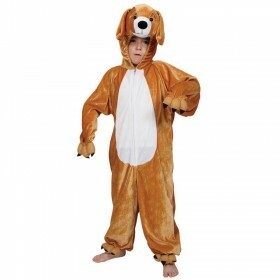 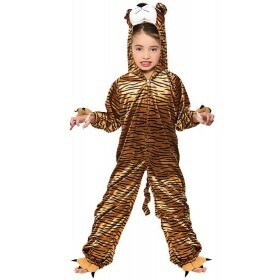 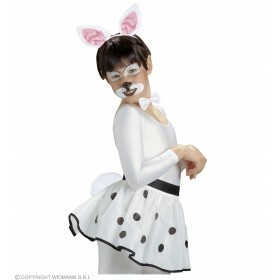 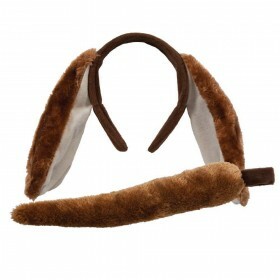 Great for Christmas and Dress up Parties ! 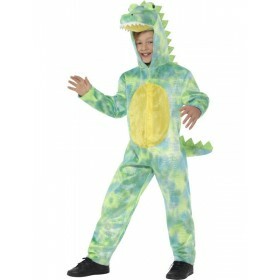 Jumpsuit with Headpiece .